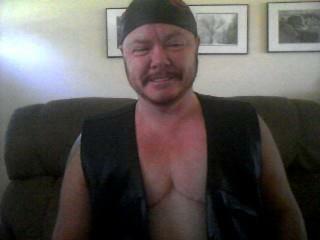 My name is John and I am a nusre I have a tounge ring and a few tattoos. I have been a nurse 14 years now and love what I do. I started My transition about 3 years ago. I love fishing , cooking and having a good time with friends. I also love leather and just having a great time.